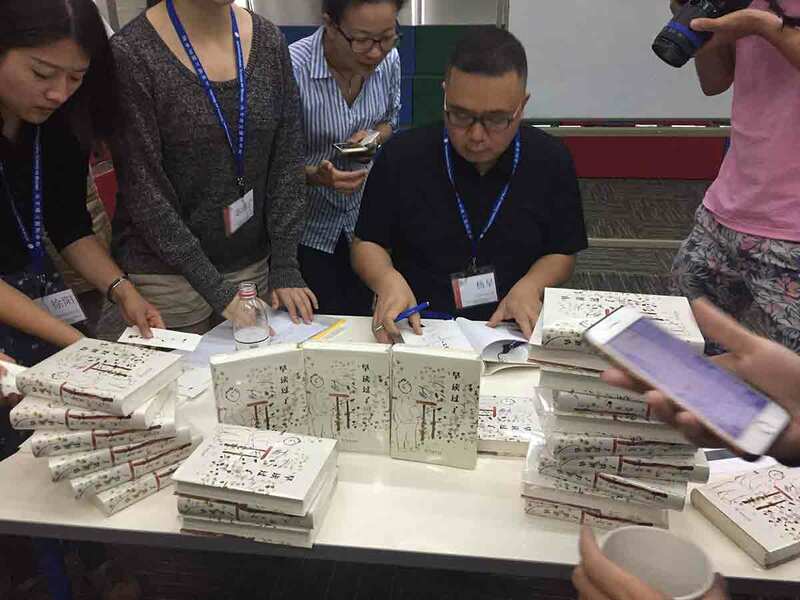 More than 110 teachers from six Chinese cities participated in the International School of Beijing's (ISB) inaugural International School Chinese Language and Literature Forum on May 21, 2017. 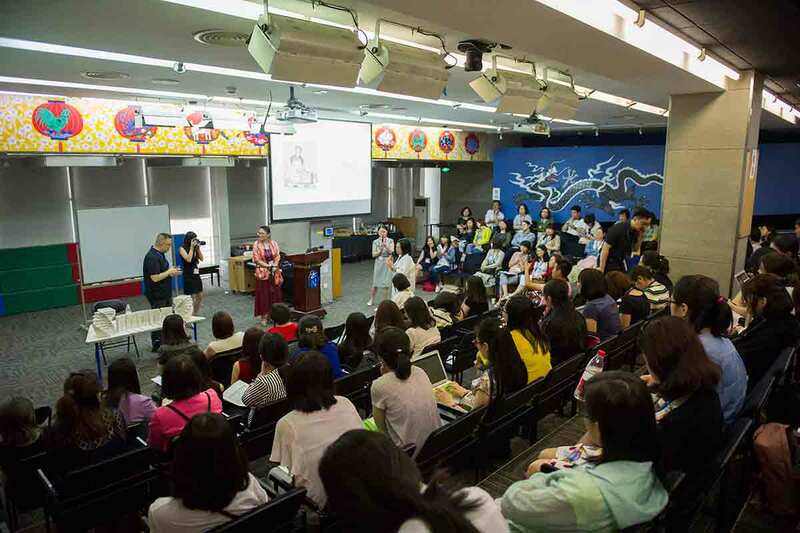 The forum was jointly established by a group of Chinese teachers – Delinda Wu, Doris Song, Grace Gong, and Jane Li – from several international schools in Beijing. 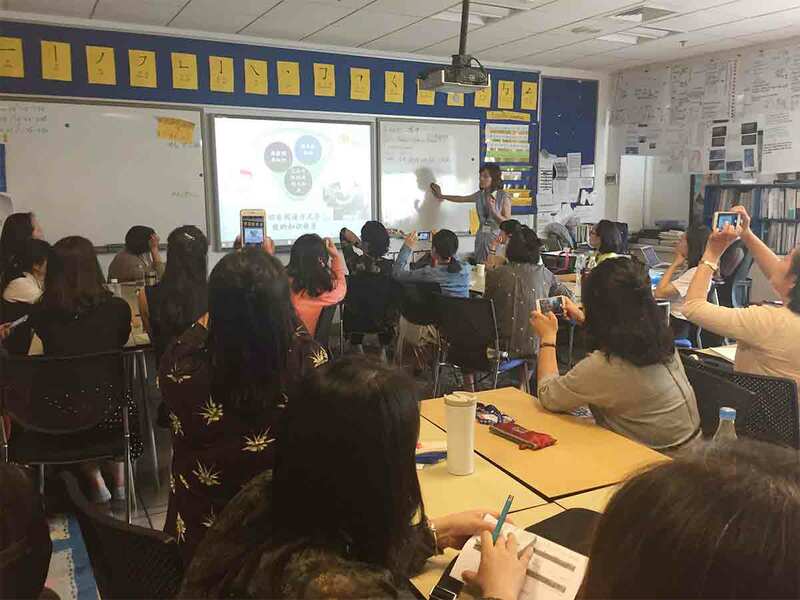 The gathering provided an interactive platform for Chinese teachers to share and promote teaching Chinese as a first language. It also explored research into teaching and learning strategies, which have an essential role to perform in mother-tongue teaching. The forum served as a platform for exchanges between scholars, teachers, and experts. 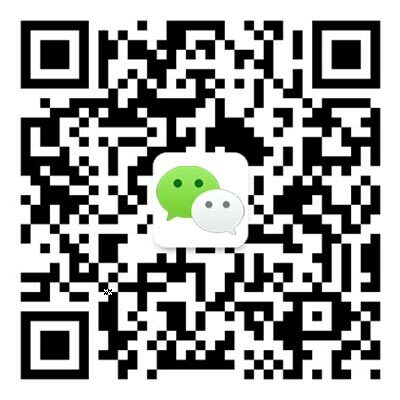 Participants shared their expertise and experience relating to teaching Chinese as a mother tongue in international schools, which have unique characteristics compared to other education settings. Speeches were given at the forum by ISB High School Principal David Munro, Beijing International Bilingual Academy (BIBA) Chief Director Dr. K.C. Pang, and Dulwich College Beijing Academic Director Joseph McKee. Four keynote speakers – Dr. Frank Tang from New York University, Dr. Yang Zao from the Chinese Academy of Social Sciences, renowned poet Ouyang Jianghe, and Prof. Wen Suolin from Tianjin Normal University – presented their latest findings and observations at the forum. Following the presentations, 11 teacher-led workshops were held in classrooms throughout the school. The event closed with the awarding of books as prizes to participants who shared what they learned from the forum. The forum received many positive comments from participants in a follow-up survey. Some commented they had gained far more than they initially expected, while another called for the forum to be held bi-annually.